Linking Costa Rica and Colombia and harboring dueling coasts of equally beautiful beachfront, Panamá is home to Central America’s most thriving epicenter, along with many of the region’s most notable coffee regions, beaches, and islands. 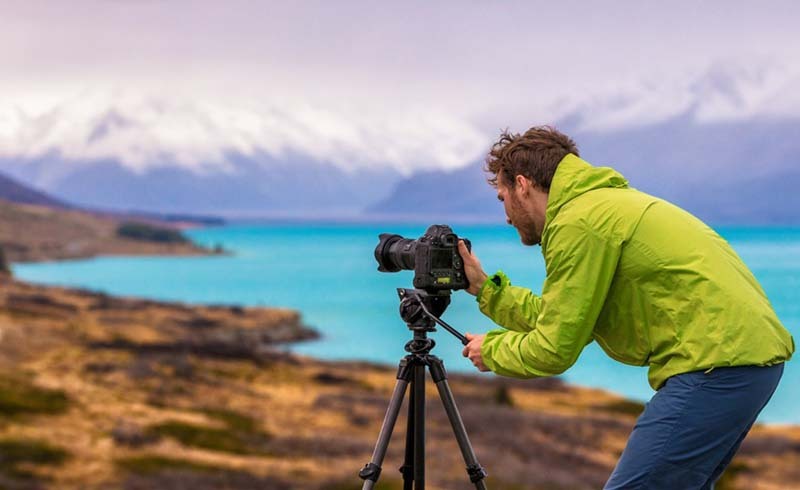 For photographers, visiting Panamá is a dream due to the diverse topography covered in one destination, and in the spring, the climate is temperate, making now the perfect time for a journey through Panama. Begin your photo trip in Casco Viejo, Panamá's Old Town, and a UNESCO World Heritage Site. The colorful streets and vibrant cultures come alive in the winding, cobblestoned paths, and the central American Trade Hotel and Hall is a convivial meeting point in the area. Go to photograph the tropical design and macramé wall art installations, but stay to visit cultural and culinary outposts like Danilo’s Jazz Club, The Dining Room, and The Lobby Café and Bar. Venturing out of the city for the day, visit the candy-colored Taboga Island, where you’ll find no cars or highways, as the only means of transportation is by foot. Photograph the colorful facades of local houses, and enjoy sailing to and from the island, where you can document the Panamá Canal, sans crowds. For a mountain retreat, book a flight to Boquete, a flourishing land of bucolic coffee plantations. Stay at one of many coffee plantations and guest houses, where you can learn the art of coffee harvesting and try a blend known as Geisha, an Arabica species that was imported to Panamá almost 80 years ago, where it developed an entirely new form due to Boquete’s series of microclimates and unique typography. Enjoy photographing the bajareques: translating to mystic rain, cool showers often blanket Boquete, creating a natural irrigation system and an ethereal shield over the mountains. 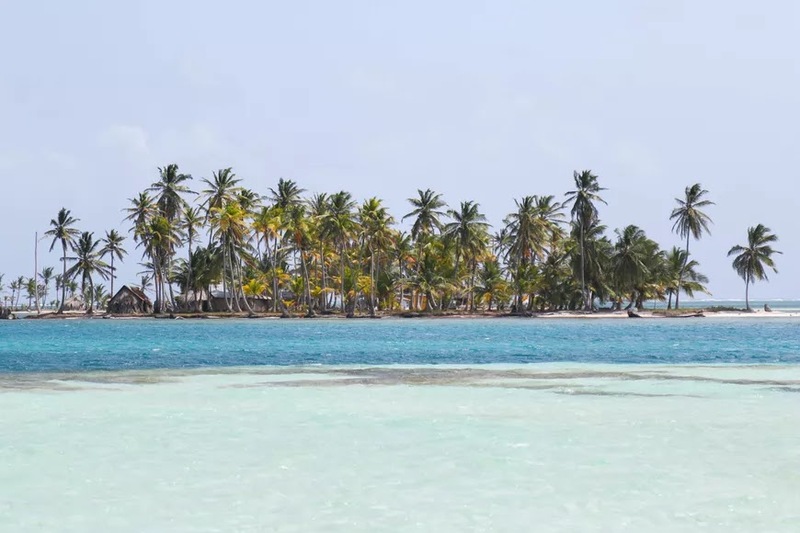 Finally, opt for a beach retreat on the San Blas Islands, only a short drive from downtown Panamá. Located off the northern Caribbean coast of Panamá, enjoy documenting this 365-island archipelago, one picturesque island for each day of the year, equipped with white-sand beaches, coconuts for purchase and leaning palm trees. And if one archipelago isn’t enough, hop a 45-minute flight from Panamá City to photograph the stunning Bocas del Toro town: Home to a nine-island expanse, you'll be greeted by a jungle of dense rainforests and more uninhabited islets than you'll know how to handle. If there’s one perfect state in the United States, it must be Oregon: Home to the bustling cultural outpost of Portland, harboring both deserts and beaches, and offering more mountaintops than many states combined, Oregon is the perfect spring trip to capture an array of elements all at once. The climate ranges from 40 to 60 degrees Fahrenheit, as temperate as a northern state can be during this time of year. Beginning in Portland, document a food crawl at one of the top foodie destinations in the States. With great public transportation and plenty of bike-friendly paths, you’ll be mistaken for a local in no time. Leaving the city for the Willamette Valley, bring your bikes and stop at vineyards along the Willamette Valley Scenic Bikeway (one of the most ride-able and first ever in the world). Or, if you’re feeling luxurious, book a wine tour with Tour DeVine by Heli, operated by Precision Helicopters, and document the vineyards from above, which perfectly complement the scattered, rolling hills. However, you decide to taste the wine, be sure to end the day with a stay at The Vintages Trailer Resort—31 uniquely restored retro trailers boasting luxurious amenities like fine linens, plush robes, comfy mattresses and gourmet pour-over coffee from Caravan Coffee. You’ll instantly begin snapping your stay, as the resort is a unique accommodation. 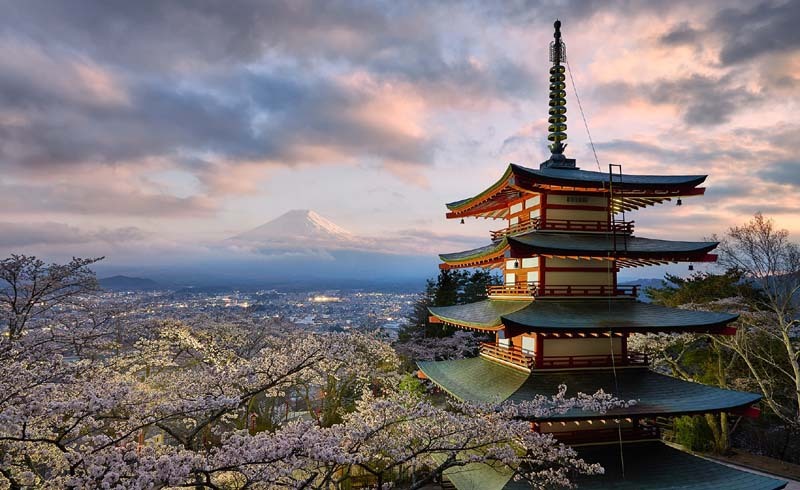 Leaving Willamette Valley, venture to Central Oregon, where you can photograph stunning Mount Bachelor, South Sister, and Smith Rock State Park, the State’s premier desert park. Before you leave to unwind and photograph the Northwest-style The Suttle Lodge, stop to photograph a number of microbrews along The Bend Ale Trail. Venture further south to Southern Oregon, home to Crater Lake National Park, the deepest lake in America, before taking your road trip to the Oregon Coast, where 363 miles of public beaches await. Hike along the Oregon Coast Trail, and you’re your try at Dungeness crabbing, sure to be a photogenic experience. Finally, end with a trip to the Columbia River Gorge to document the incredible waterfalls and hike to one of the several scenic viewpoints of the Columbia River. End with a stay at the new Mt Hood Tiny House Village. Odds are you've heard of Croatia, but what you may not know is this small, island-hopping oasis of a country is just one part of The Balkans region, marking the beginning of exploration and photographic opportunities in this burgeoning area. For adventure photographers, get ready to document a trail journey along the Via Dinarica. In 2017, the mapping of the trail will finally be complete, making this thru-hike at the top of the list of photographers and avid outdoorsmen alike. The 1,200-mile hike weaves through Slovenia, Macedonia, Croatia, Bosnia and Herzegovina, Montenegro, Serbia, Kosovo, and Albania, looping through virtually unvisited natural and cultural heritage areas of the region. While on the trail, document the many charming homestays in local villages, all while enjoying views of unexplored regions where limestone peaks meet the Adriatic Sea and views of glacier-fed lakes prove frequent. If you prefer to document quaint life in small, lakeside towns, then a stop in Ohrid, Macedonia is a must. Stroll cobblestoned walkways and take plenty of travel videos of canoes oscillating in the pristine Lake Ohrid waters. Visit the Church of St. Sophia, Church of St. John at Kaneo, and view the city from atop Samuel’s Fortress. 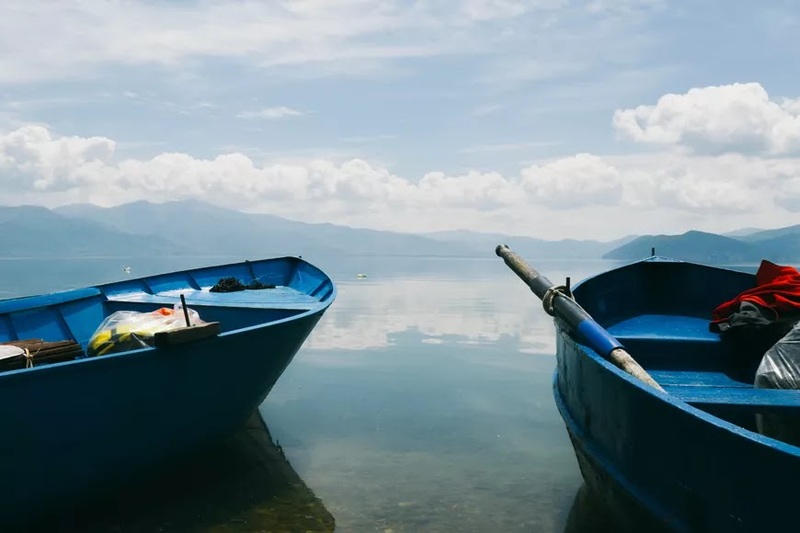 For scenic views, take a drive through National Park Galičica to neighboring Lake Prespa, and enjoy an evening boat cruise to Restaurant Ostrovo set near the Black Drim River and the Monastery of Saint Naum. If you prefer the convivial hum of a larger city, then Belgrade in Serbia is for you. Set on the banks of the Danube and Sava Rivers, you'll enjoy photographing views of the city, mirrored effortlessly into the river below. Walk along the riverfront to document the more than two hundred floating bars, clubs, and restaurants, known locally as splavovi. Visit the Dorćol neighborhood to photograph the city's Old World opulence, later moving to the trendy Savamala borough, home to Belgrade’s newest art galleries and cultural centers.